All 13 tracks jolt the listeners ears and conscience with a whiplash like intensity (a rare commodity these days), just as a true punk rock album should. 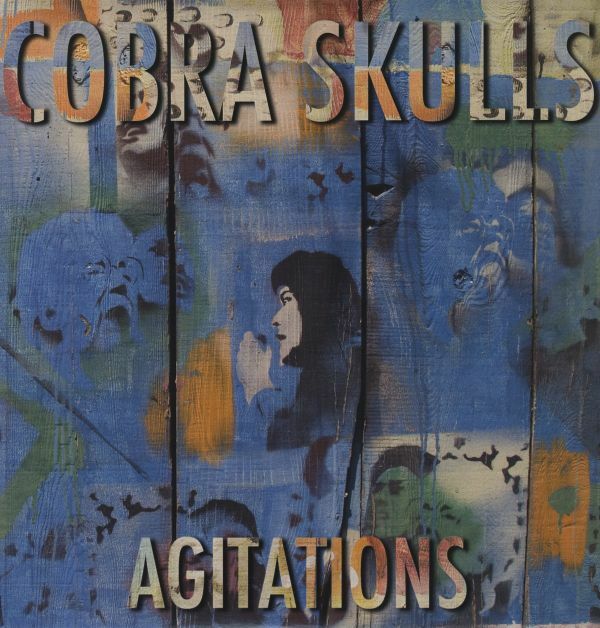 Of course, COBRA SKULLS appeal doesnt end with their work in the studio; the magnitude of COBRA SKULLS live show is second to none and will be on fulldisplay as they continue their relentless tour itinerary in support of Agitations. 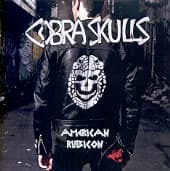 Any discerning listener can quite easily pick out hints of The Misfits, Against Me, The Clash, ChuckBerry, and any number of other varied artists in COBRA SKULLS 3rd full length! There'll be no sophomore slump from these seditious serpents. Not a chance. Cobra Skulls have sharpened their fangs by playing hundreds of shows all over the globe and their 2nd full length, American Rubicon, is the follow-up that the underground has been waiting for. 17 venomous tracks recorded in snowy Chicago during the Winter of '09 by Matt Allison at Atlas Studios (Alkaline Trio, Less Than Jake, etc). This new record is more dynamic than anything you've heard from Cobra Skulls and these bilingual punks offer up songs about the apocalypse, young love, punk scene politics, perpetual war, and even their own mothers. This is the kind of music that god-hating South American revolutionaries tune up their hot rods and comb their hair to. How do we know? Because they're in the band! Defining COBRA SKULLS is dichotomously quite simple and extremely difficult. The simple approach would be to dub them one of the most genuine and meaningful punk bands of the past ten years. 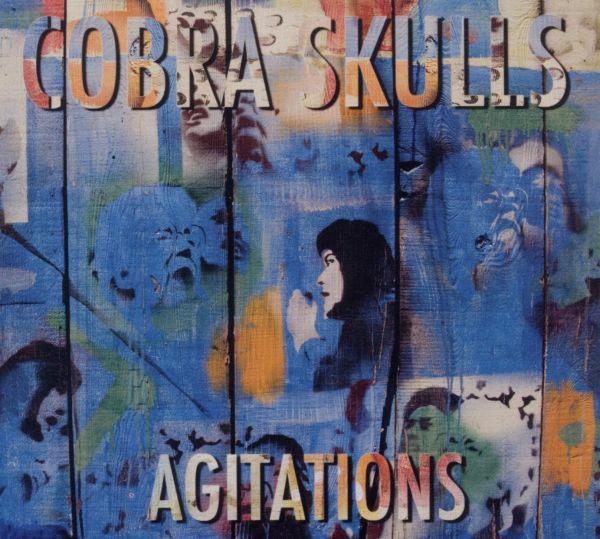 The complex route would be to take into account the fact that they have drawn comparisons to the likes of Against Me!, The Clash, the Misfits, Chuck Berry, and One Man Army, and iterate the notion that COBRA SKULLS somehow simultaneously encapsulate the diverse sound of each of those artists equally. 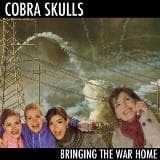 Originally released in 2006, this 7-song EP was a furious breakthrough for Reno's Cobra Skulls and was responsible for the band first getting noticed outside of the Biggest Little City. It all started here, and this short and powerful burst is an essential release of poignant punk rock that takes aim at a reckless government in a world gone mad. 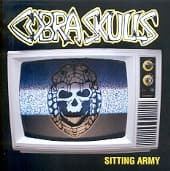 The songs flash that energetic punk style that Cobra Skulls originated with, while still maintaining their genre defying sound. 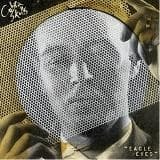 "Eagle Eyes" is a flat out hit. Without falling into hyperbole, its pretty safe to say that the title track willimmediately be a highpoint on the Cobra Skulls set list and will retain that status for as long as they plays shows. Renos Cobra Skulls play a brand of leftist punk that blends crust, folk, rockabilly, skate-punk, and who knows what else. Some say they sound like The Clash, some say The Living End, some say Against Me!.